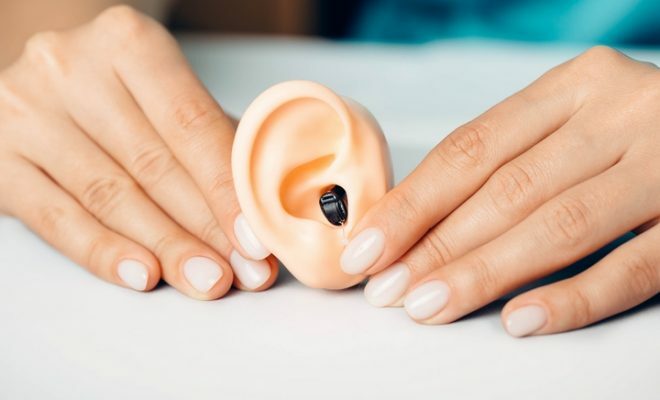 If you have experienced hearing loss and are in need of hearing aids, you probably have noticed the many types of hearing aids are available. While all will have its own advantages, the following are reasons to consider invisible in the canal (IIC) hearing aids. While some people do not care, others see hearing loss as being very embarrassing. As such, these people want nothing more than to hide their disability from people who are not aware. This is where IIC hearing aids can definitely be helpful. As indicated by its name, IIC hearing aids are placed directly in the canal of ear, making them invisible to outside eyes. Therefore, no one is privy to the fact that you have experienced hearing loss will even know. These types of hearing aids are great alternatives to ones that sit behind the ear or in the ear as these are much more visible. The main objective of purchasing hearing aids is so you can hear what is going on around you and be able to converse with other people. You need hearing aids that are able to amplify sound perfectly. 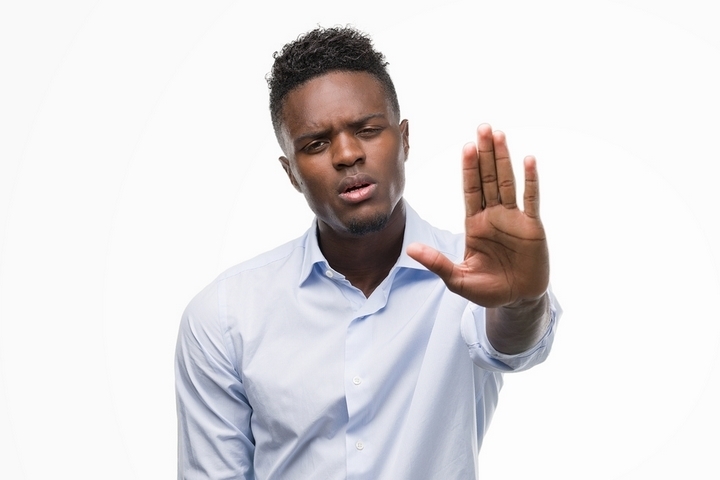 Ones that do not will leave you with a lot of feedback and subsequently unable to hear and participate in conversations. IIC hearing aids are known for their ability to deliver sounds that are more natural than others. This is because it sits in the canal and is closer to the eardrum. The position of the hearing aid in the canal also allows you to experience natural direction of sound waves. This means you can easily detect where the sounds are coming from. You may have experienced hearing loss, but this does not mean you need to be inconvenienced and prevented from living a normal life. Hearing aids may take a while to get used to but you will definitely still be able to do the things you know and love. Because IIC hearing aids sit directly in the ear canal, there is no microphone piece exposed to the outside of the ear. As a result, wind noise that irritates many people that wear hearing aids is eliminated. 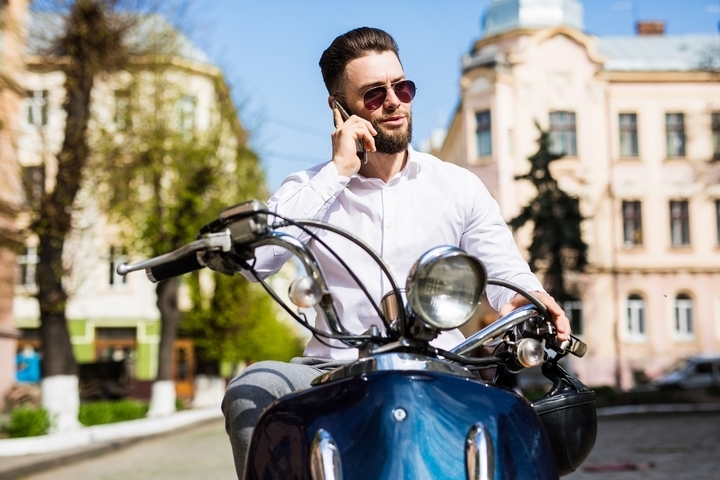 IIC hearing aids also do not interfere with using the telephone and wearing helmets which is helpful for those people who ski, play hockey, or enjoy riding bicycles. 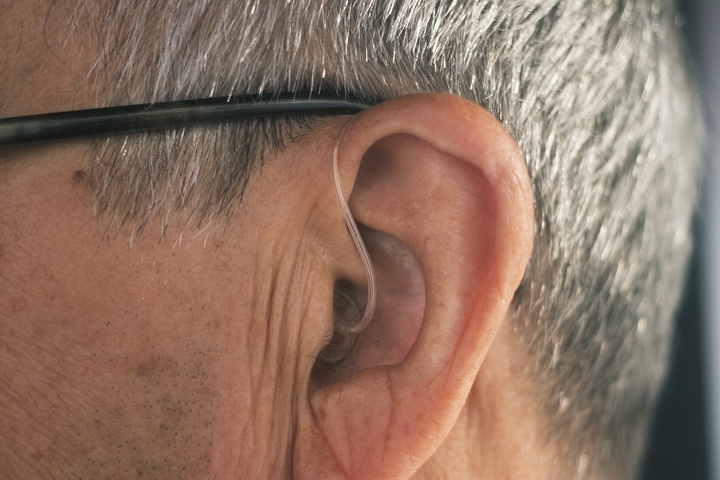 You probably need to wear your hearing aids as they allow you to hear what is going on around you. However, this does not mean you need to sacrifice comfort to do so. IIC hearing aids are reported to be extremely comfortable by those they wear them on a regular basis. Behind-the-ear (BTE) hearing aids can feel bulky and in-the-canal (ITC) sit in the outer ear, often giving the wearer the feeling that their whole ear is plugged. IIC hearing aids are light and many people that wear them forget that they even have them after a whole. Sometimes hearing aids need to be adjusted because they are not picking up sounds at acceptable levels or due to interference. 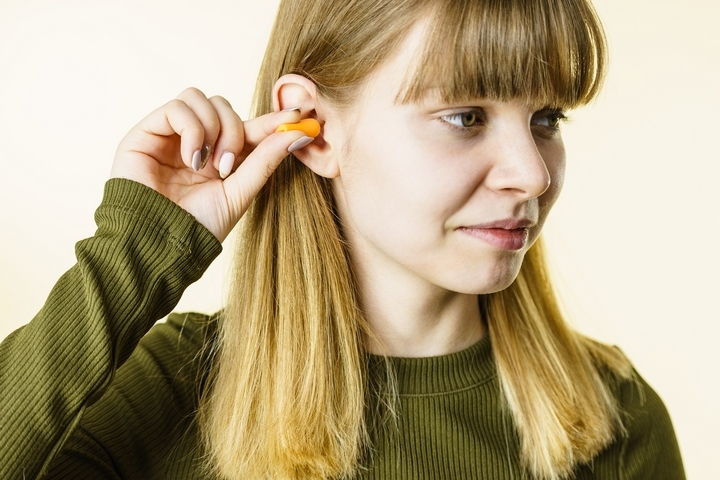 While adjustments can be done, many types of hearing aids require you to physically take them out of your ear to be able to access the controls. IIC hearing aids are beneficial because they are easy to adjust. Because they sit in the canal you would not want to have to dig them out of your ear to make the adjustments. Instead, this type of hearing aid is paired with tiny remote controls that you can keep in your pocket or even attached to a key ring. This allows you to inconspicuously make the adjustments you need to so the hearing aids will work for you.